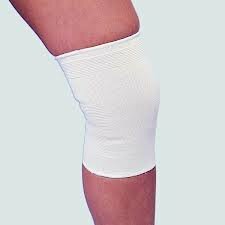 Targeted compression above and below the joint on soft tissues. 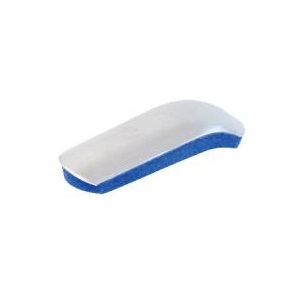 Elastic top band keeps the support from shifting. 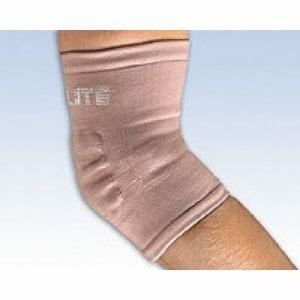 ProLite Elbow Support Knitted Pullover is constructed of a stretch knitted material, which allows for excellent compression and flexibility, with targeted compression above and below the joint on soft tissues. Knit design lays more elastic yarns where greater stretch is desired and less where it is not needed. 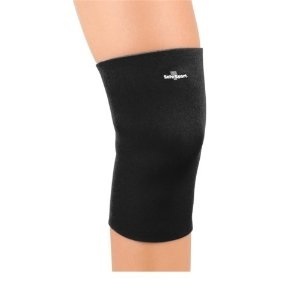 The result is increased comfort and fit with precise compression. 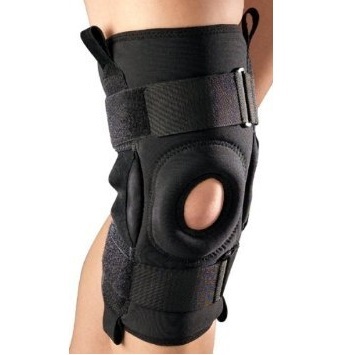 Elastic top and bottom bands comfortably keep support in place without constricting or digging into skin. Contoured shape provides more precise compression and fit. Latex free. Fits right or left.